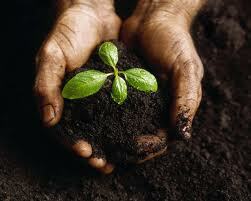 We offer the best possible pricing we can for vegetable, flower and sprouting seeds. Most of our offerings are available in packet sizes, ounces, half pounds and pounds. We NEVER deal in GMO seeds. All of our seeds are open-pollinated, mostly heirloom chemical free, and tested for pathogens for your safety.